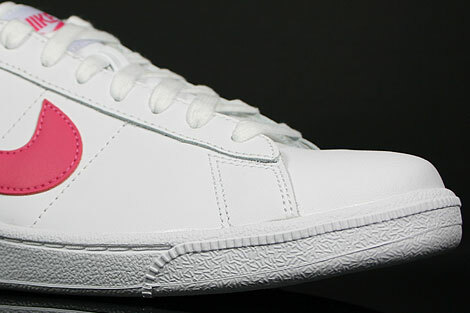 The Nike WMNS Tennis Classic is nowadays a highly-underrated sneaker. 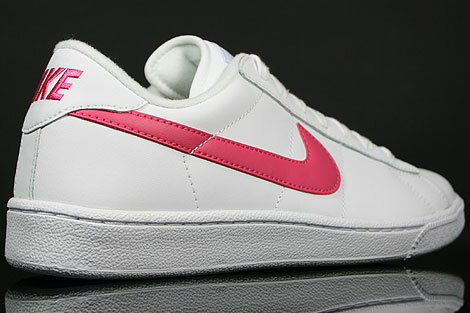 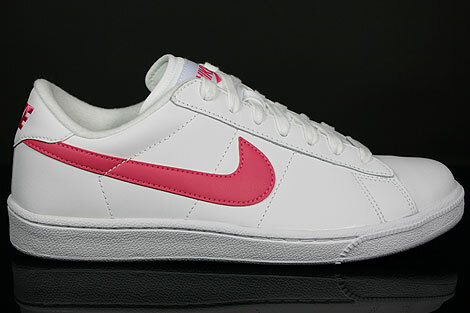 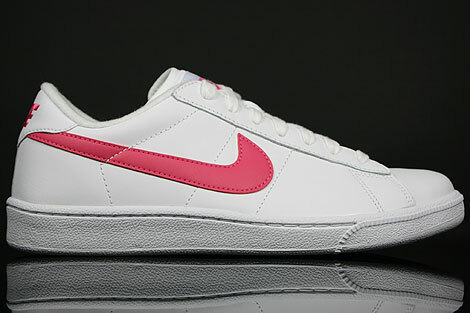 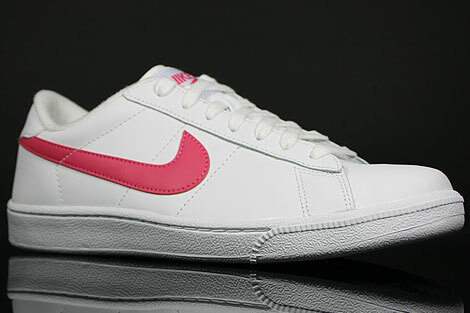 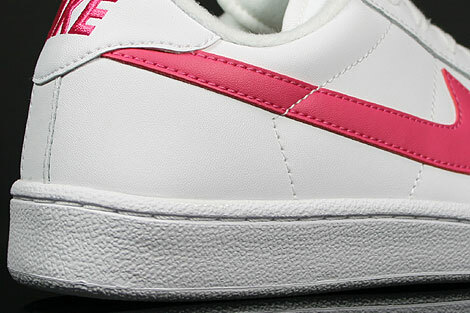 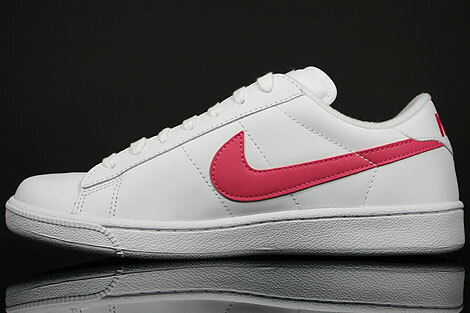 Classic shape made out of smooth white leather and a light rose swoosh for good combinations. 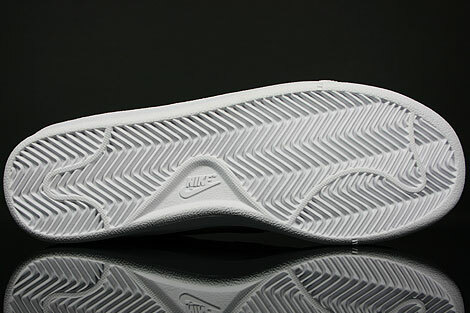 Featuring a white sole unit, white felt lining and a light rose nike stitching on the heel.